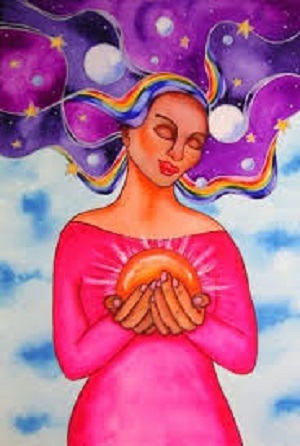 The Women’s Circle is an open group where all women are welcome to share and celebrate spiritual community. “No matter where you are on your spiritual journey, you are welcome here.” We use a variety of books, but attendees are not required to buy them in order to join in the discussion. Some of our authors include Clarissa Pinkola Estes, Marianne Williamson, Llewellyn Vaughn-Lee, Matt Kahn, etc. We also use colorful cards to spark conversation and insights.